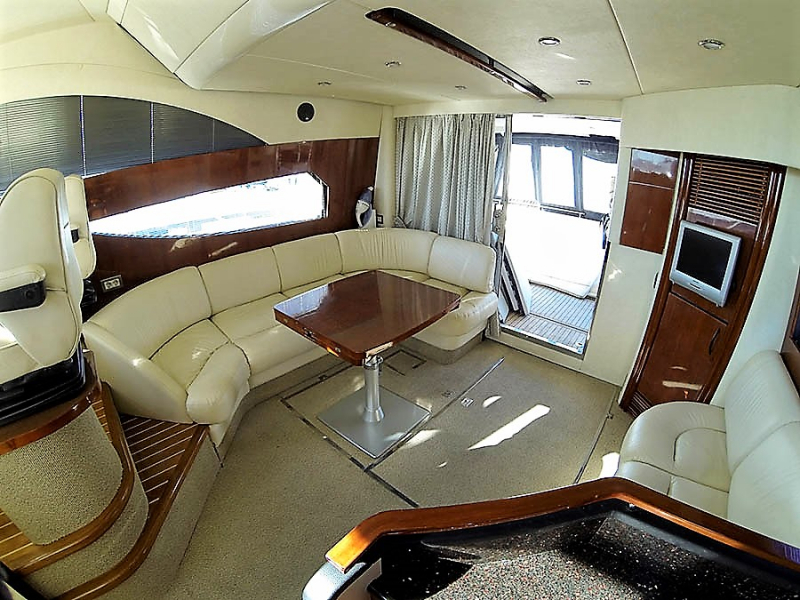 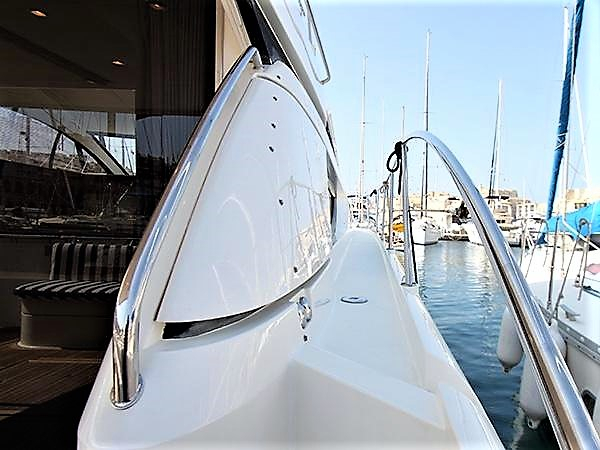 GABRIELA is a beautiful 48 feet lux Fairline Phantom fly bridge motor yacht, offered for private charters and one of the most affordable cruisers in the luxurious high quality fully crewed category in Greece. 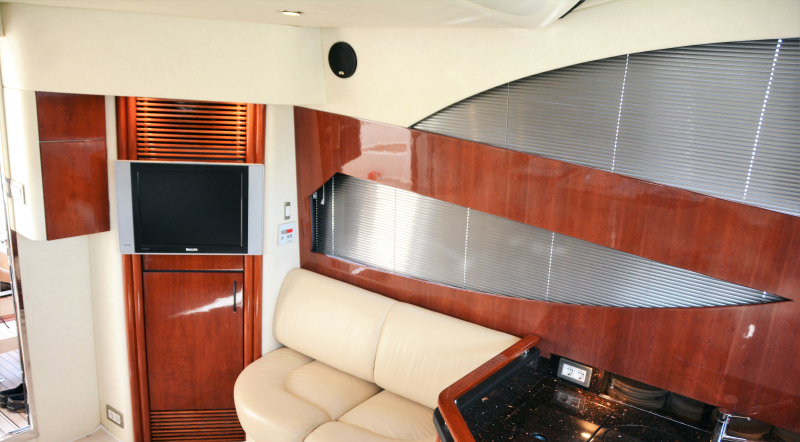 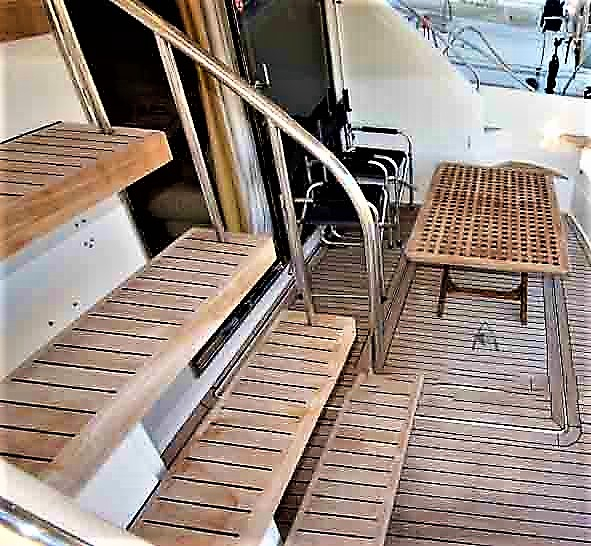 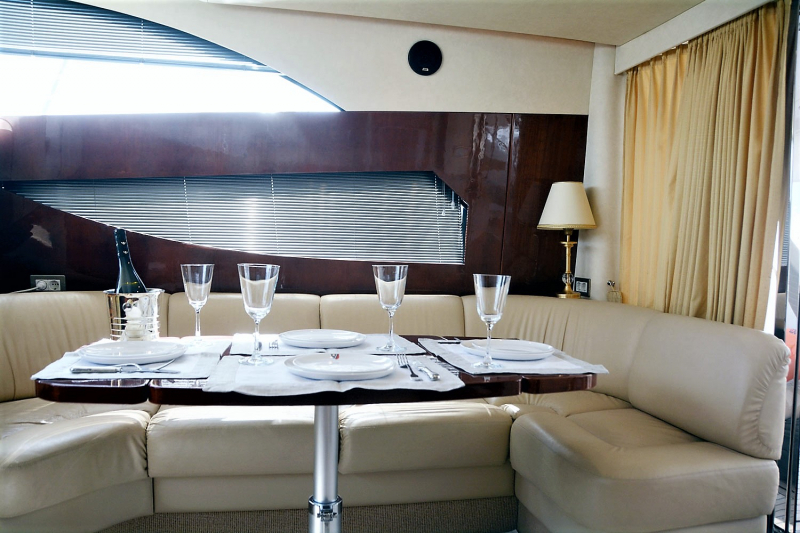 Charter Motor Yacht GABRIELA is based in Athens and can be delivered to any place of Greece or Turkey, upon request. 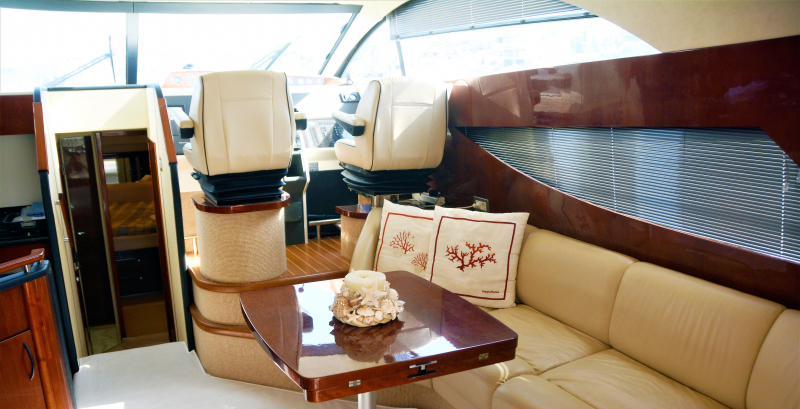 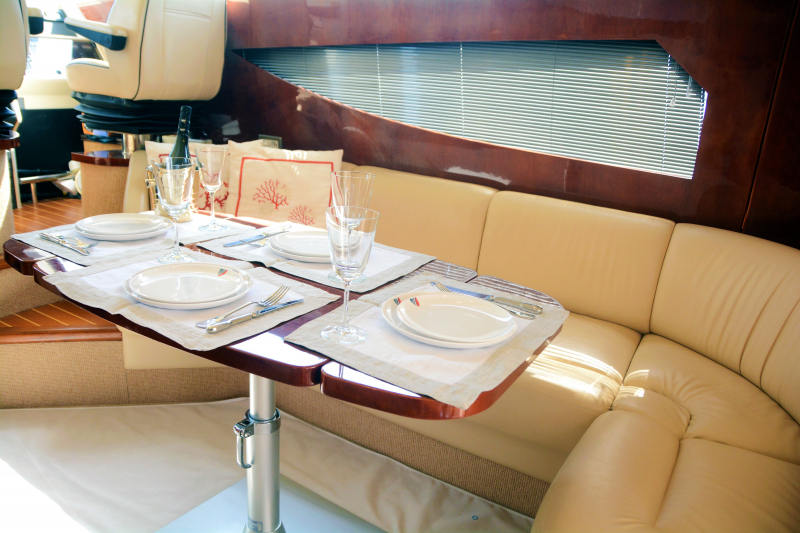 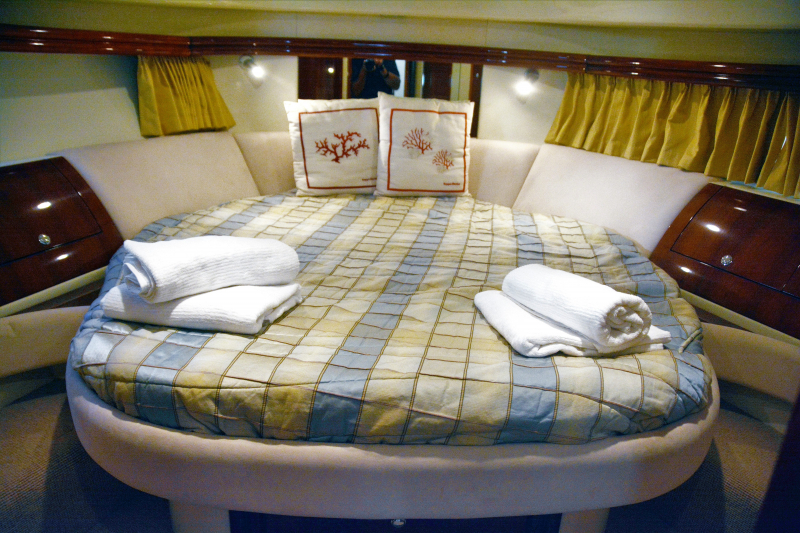 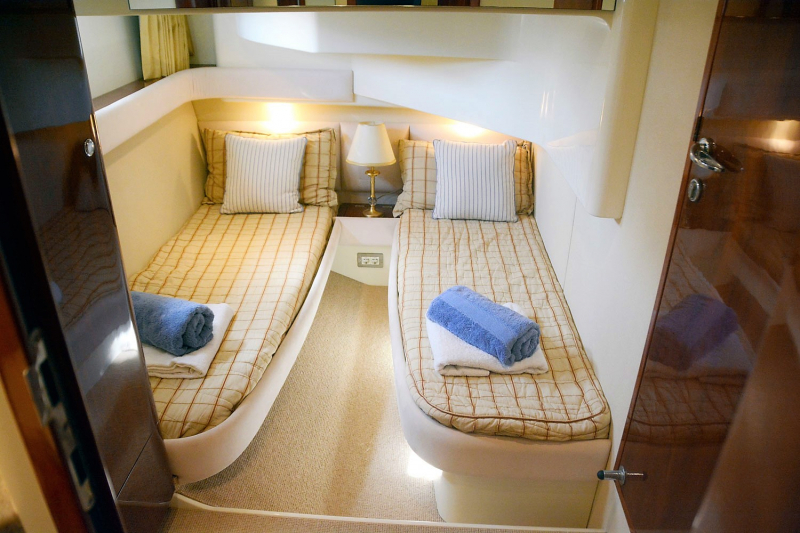 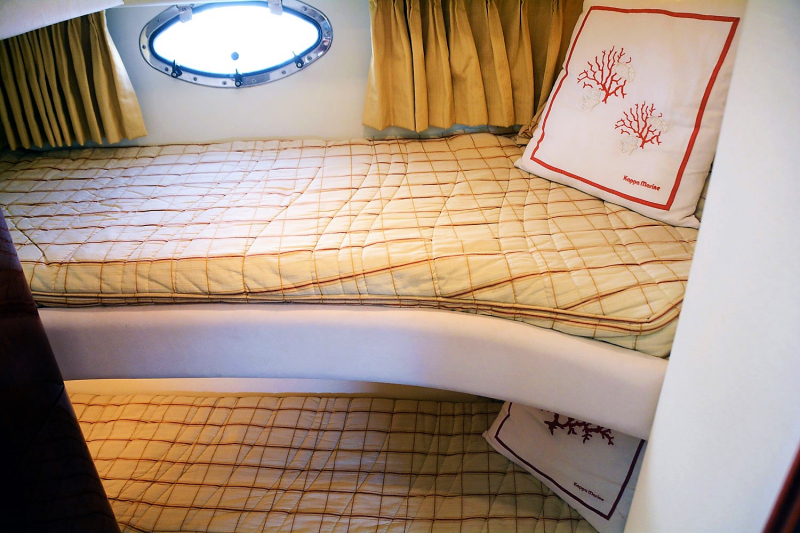 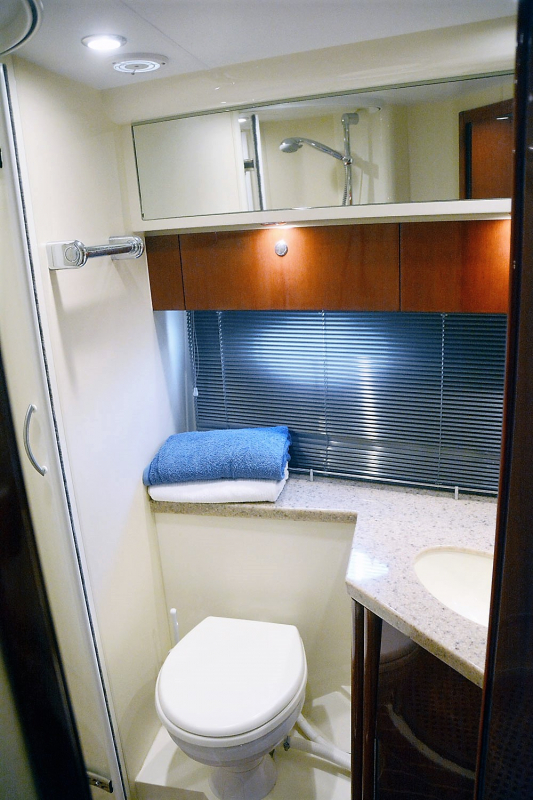 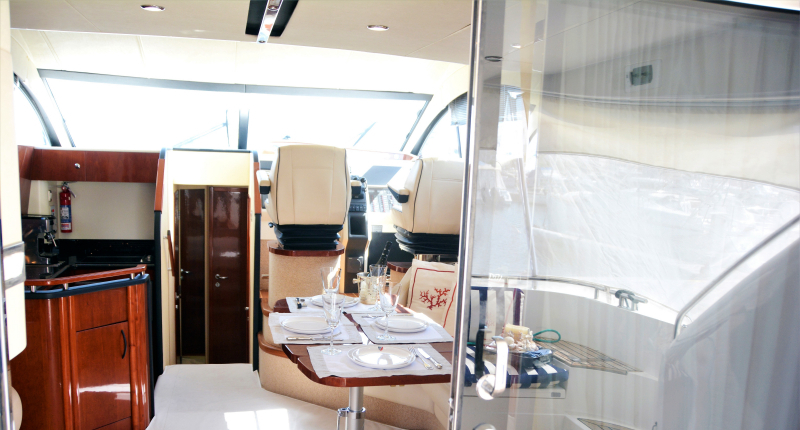 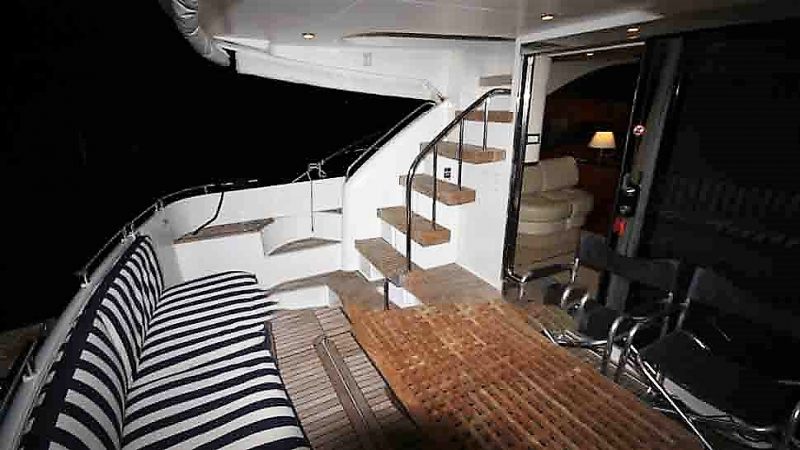 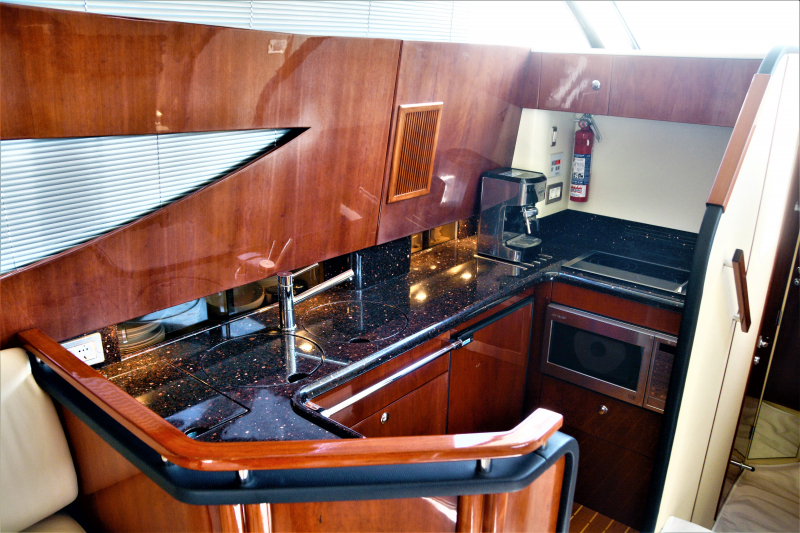 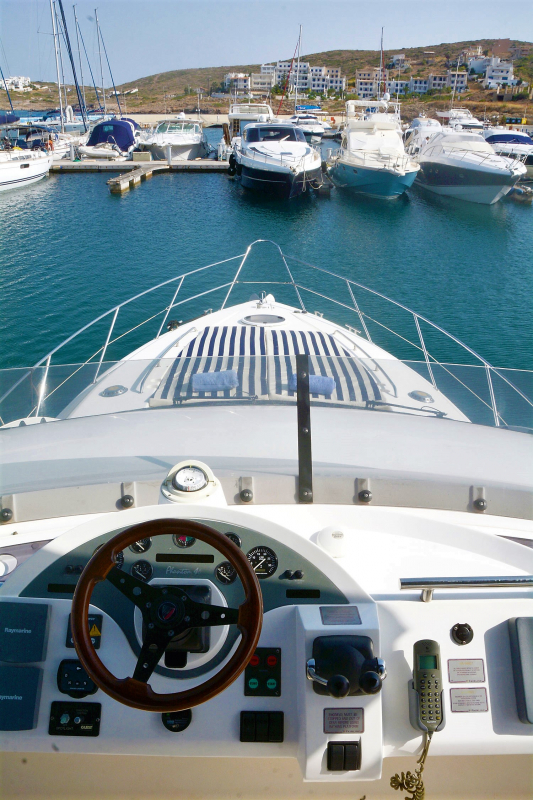 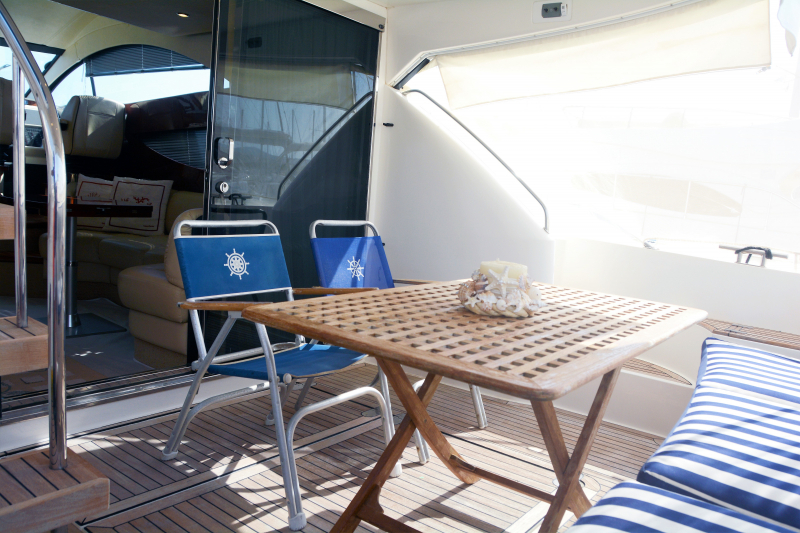 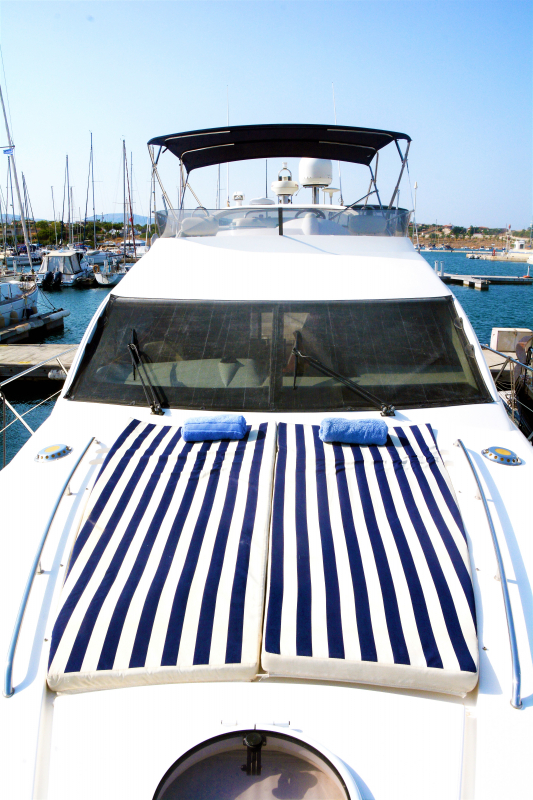 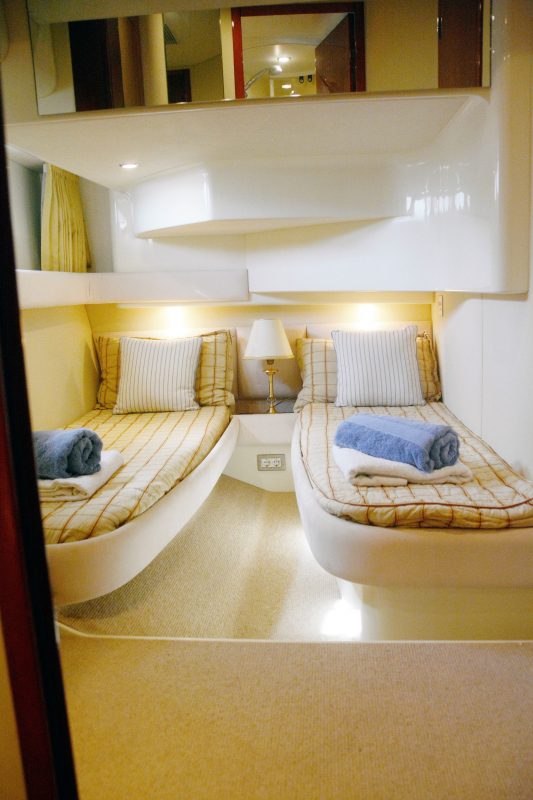 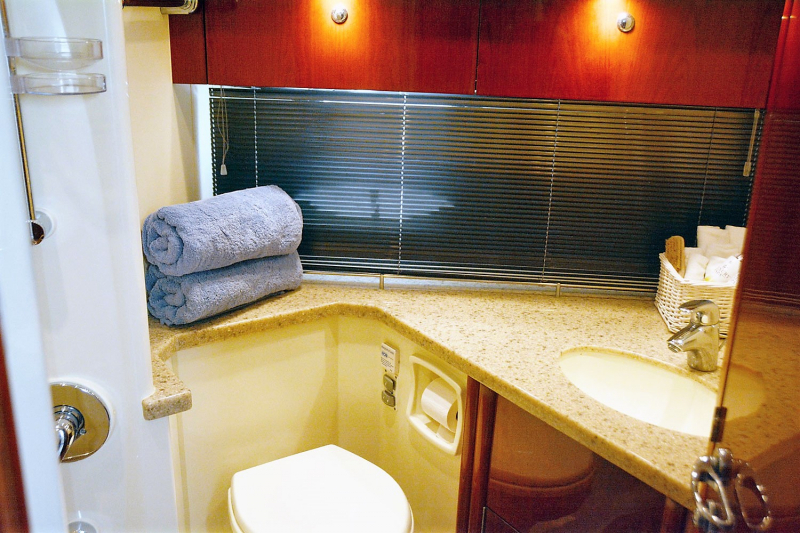 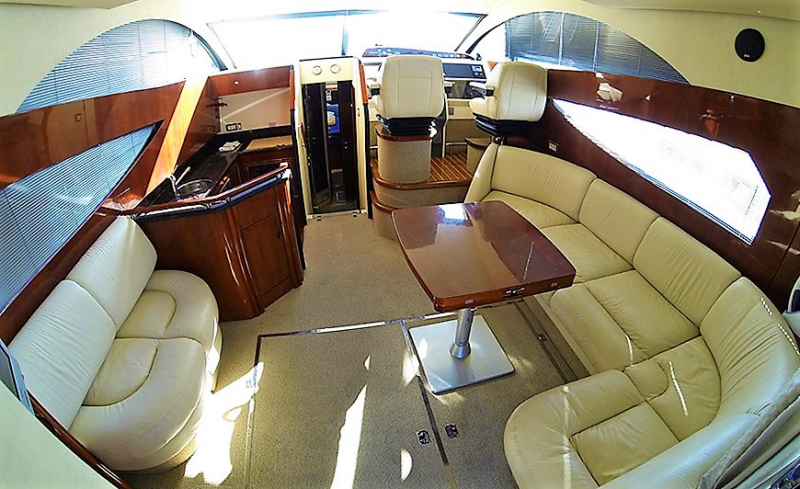 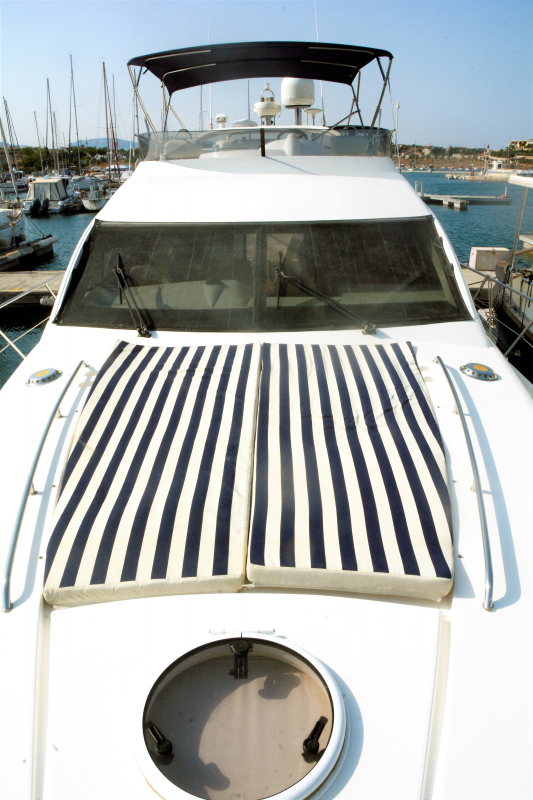 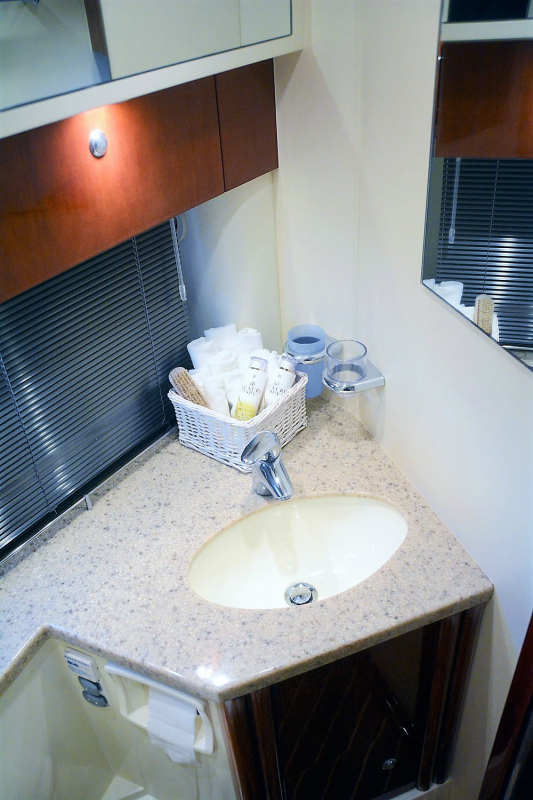 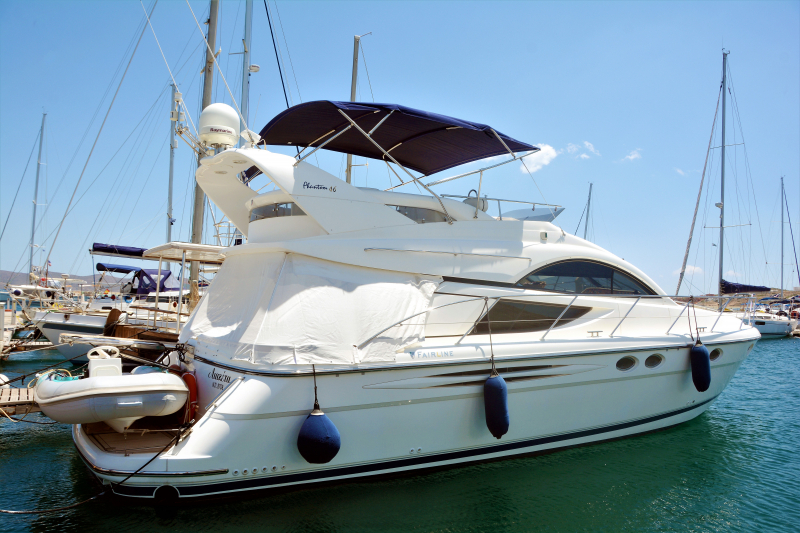 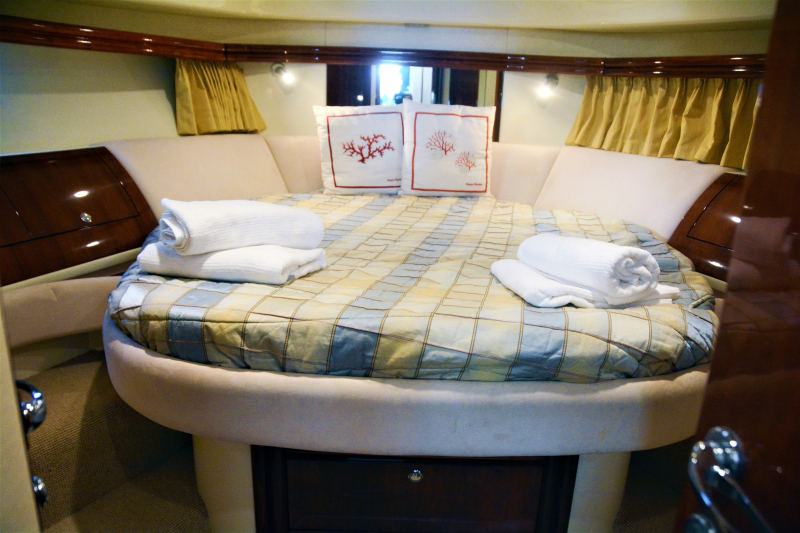 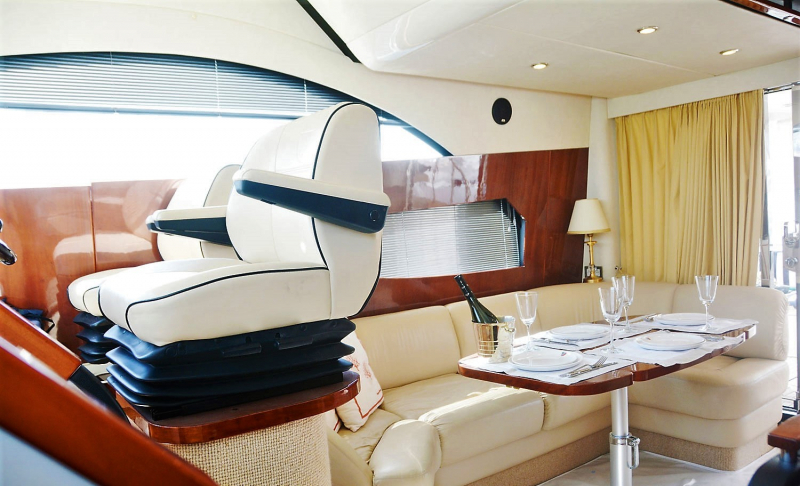 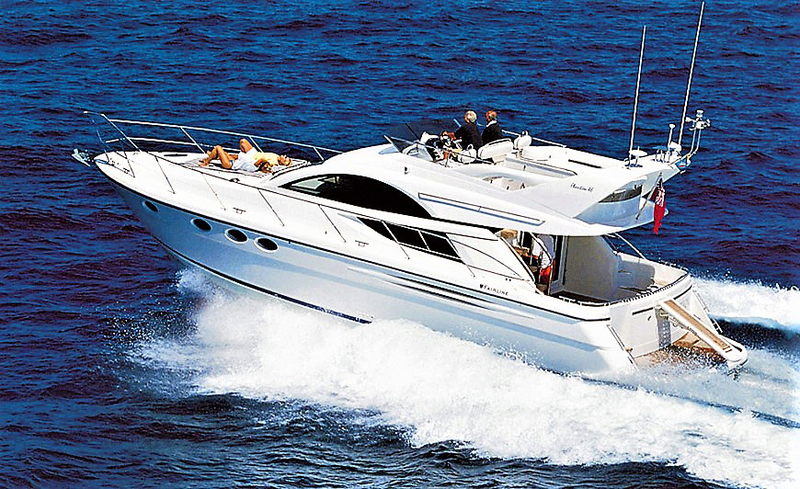 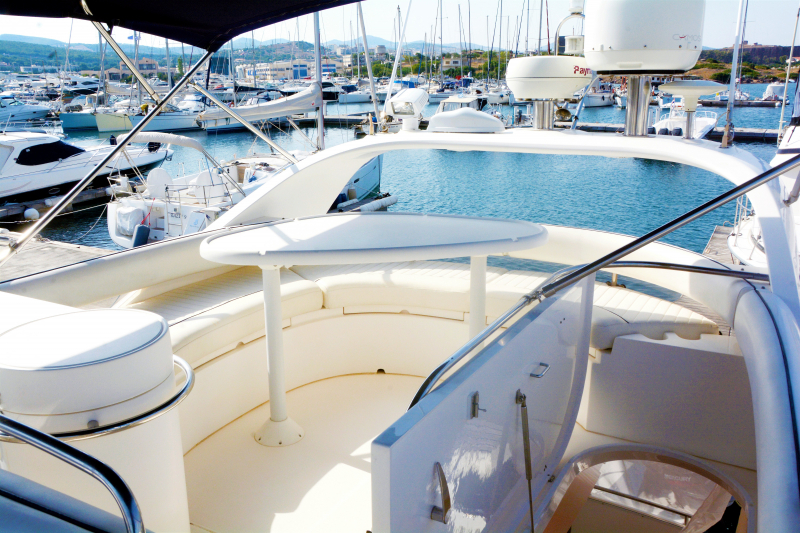 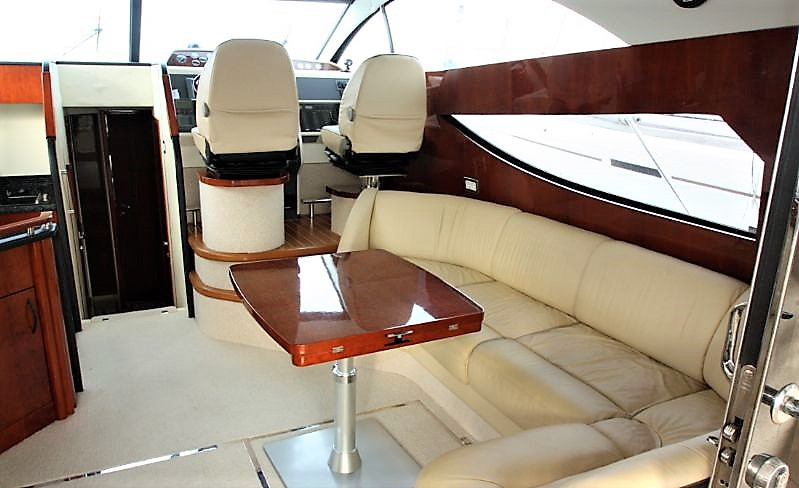 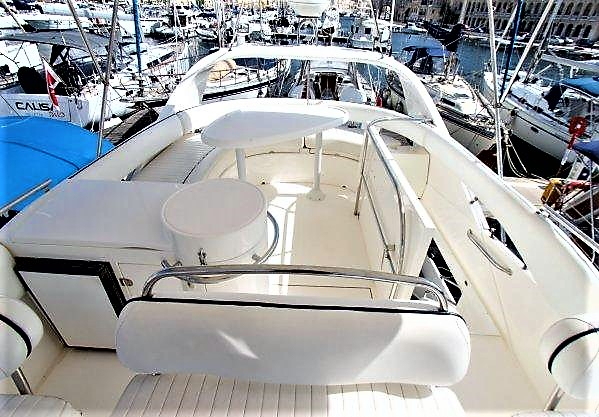 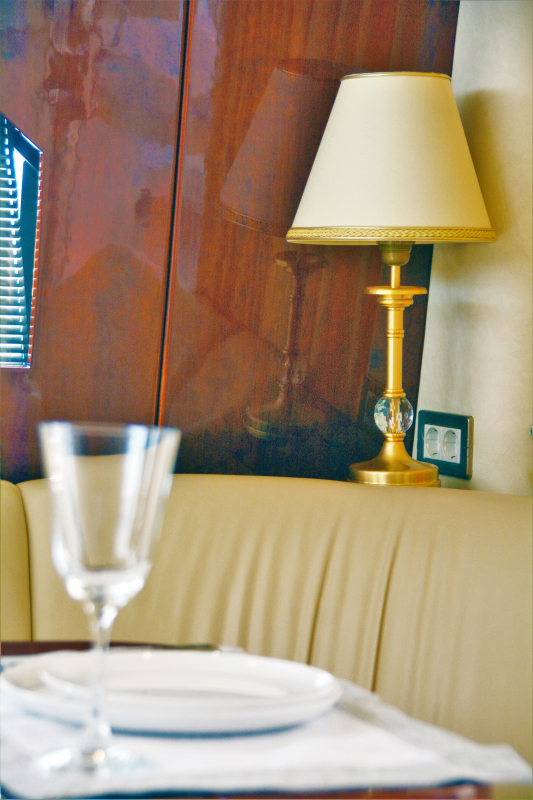 Motor Yacht GABRIELA is also rented for Daily Cruises and fast sea transports for up to 10 persons (including Crew). 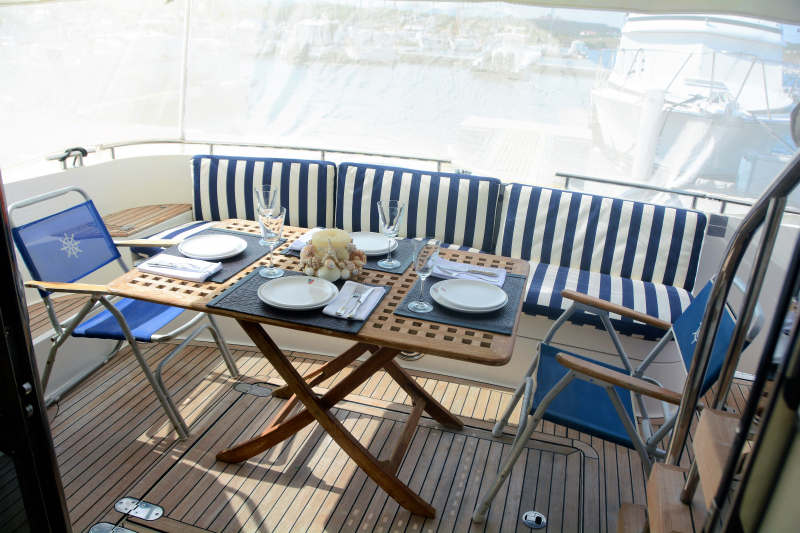 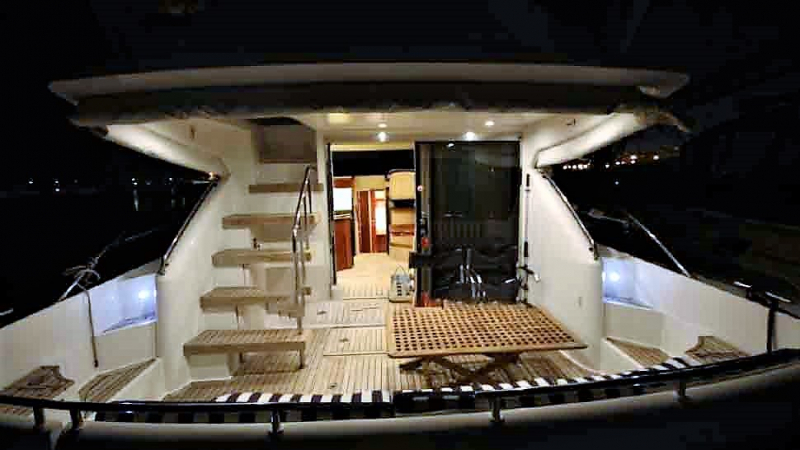 For static events in the marina (birthday & bachelor's parties, anniversaries etc), she can host up to 15 guests.